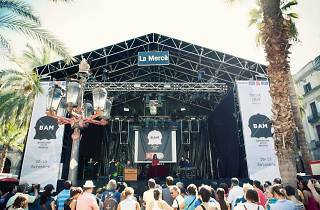 One of the most anticipated parts of the Mercè festivities is without a doubt the programme of concerts and DJ sets. 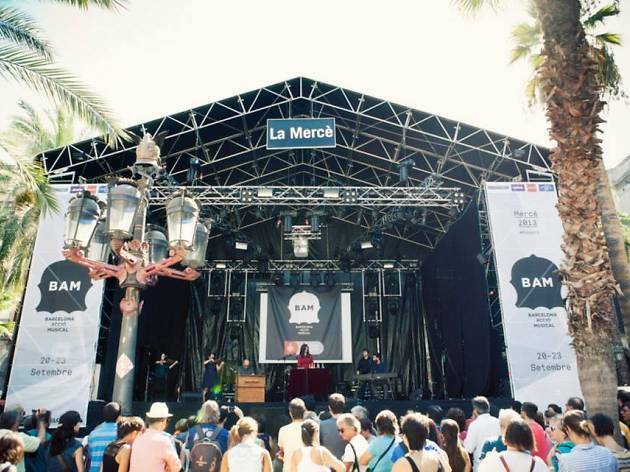 Every year Barcelona vibrates with the sounds of top local and international groups that you know and love, and of course it's always great to check out new acts to fall for and add to your playlists. This year there are a total of 89 concerts from groups representing 14 countries (especally from this year's guest country, Sweden), who will fill the official stages with their own particular sounds. Check out all the free music at Plaça dels Àngels, Plaça de Sant Jaume, Plaça de Joan Coromines, the Moll de la Fusta, the Antiga Fàbrica Damm, Plaça Catalunya, Av de la Catedral, Av de Montjuïc, the Parc del Fòrum, and the new 'Mediterràniament' stage at Bogatell beach. Variety reigns – from pop to hip hop, electronic to reggae, everyone will be able to dance to their favourite beat.